The side effects of some medications on the market are alarming. Unfortunately, sometimes this type of medication is the only option available. More Australians are turning to natural remedies like Chinese herbal medicine due to its fewer reported side effects, and natural, plant-based ingredients. Chinese herbal medicine can be taken safely in conjunction with a number of medications. Sometimes, Chinese herbal medicine can be used to substitute medication too. If Chinese herbal medicine is an option you may be considering, it’s best to discuss this with a doctor first, for their prior approval. It’s not safe to stop taking your medication, or alter the dose, without first consulting a doctor. So, what is Chinese herbal medicine? It’s the use of a plants seeds, berries, roots, leaves, bark, or flowers, for medicinal purposes. There are more than 450 substances commonly used in Chinese herbal medicine. It’s highly likely, that without even realising, you’re already consuming Chinese herbs. Examples of these herbs include ginger, garlic, turmeric, cinnamon, and peppermint. Herbal medicine is mainly plant based, though some preparations, are mineral or animal product. Chinese herbal medicine is safe to use. In Australia, herbs are regulated and quality assured by the Therapeutic Goods Administration (TGA), in accordance with the Therapeutic Goods Act 1989. Traditionally, prescriptions use raw ingredients, like roots, bark or leaves. The ingredients would be cooked in a boiling pot and turned into a tea. This can be a lengthy process, so for your convenience, here on site, Chinese herbal medicine is sold in tasteless, easy to swallow, capsule form. A herbal consultation is 30 minutes and $40. Herbal prescriptions are an additional fee of $20 per bottle. 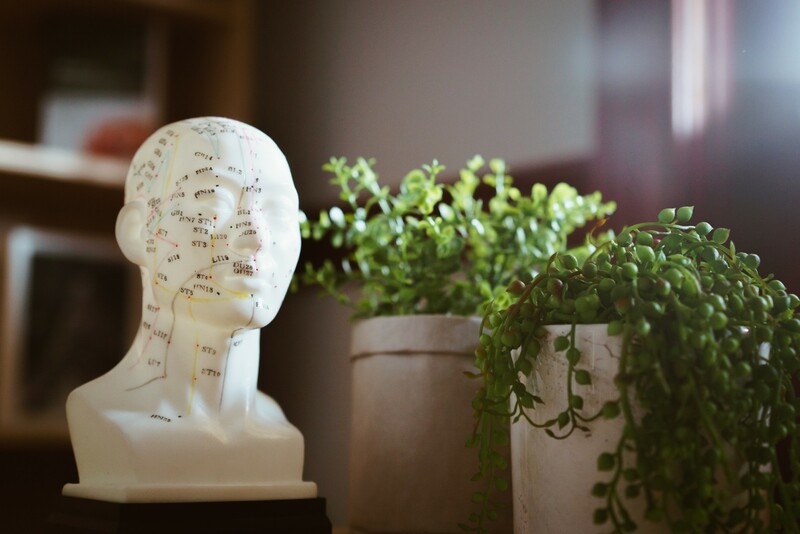 The Acupuncture Room is a strong advocate for integrative medicine. If you would like to discuss what options are available for you, then ask your practitioner about Chinese herbal medicine!